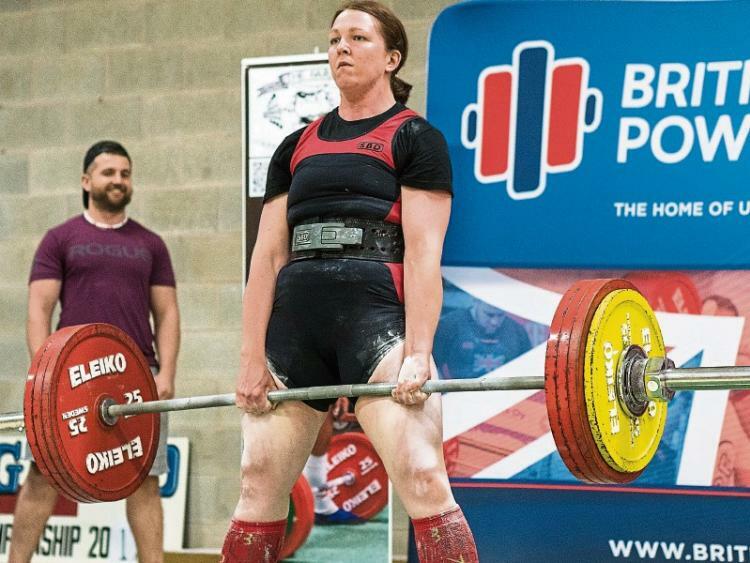 I'd heard that kayaker Dee Fenlon was getting into powerlifting but only realised how serious this leap was when I saw her lift 211kg at the Irish championships. So of course, I had to track her down for a chat before she heads to the Worlds in June. 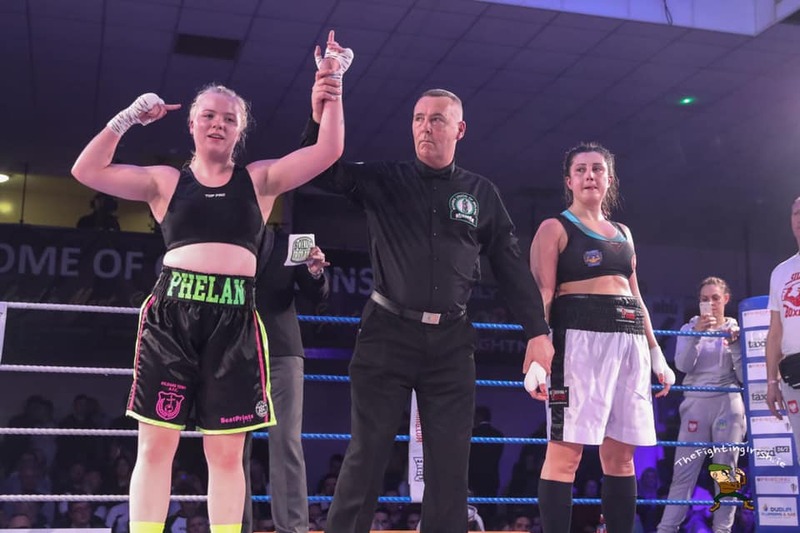 After the London Olympics people said women's boxing was having a moment but in Ireland that moment is really only going public in the last year. It's been building in gyms around the country and now you can see women fighting on many of the big shows. The latest to put her name out there is Katelynn Phelan from Kildare.